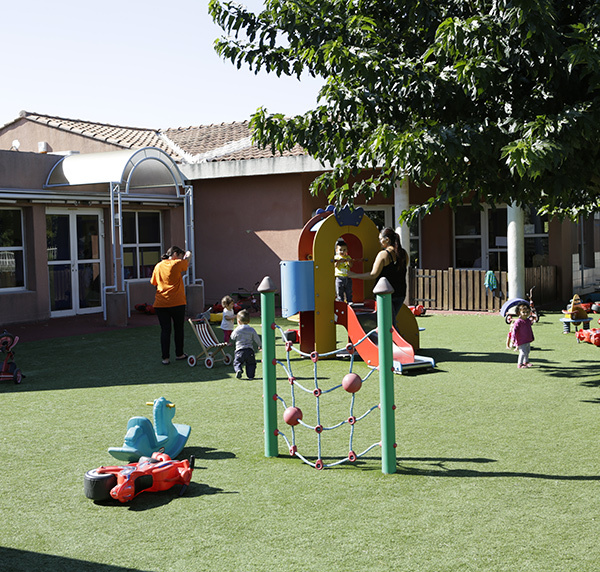 Les Auceau day-care centre is open to children aged from 3 months to 4 years whose parents work, are registered in a back-to-work programme (known as a parcours d’insertion), are students or on child-care leave. It offers a maximum capacity of 34 places. The centre is run by state-qualified staff (child-care assistants, nurses, infant teachers) whose qualifications are monitored by the PMI (post-natal clinic). Families agree on attendance schedules for a given period of time via a contract signed between the family and the day-care centre. Registration can be completed at the start of pregnancy. Admission is granted according to registration date, the number of places available and the age group. Priority is given to children residing in the town. The RAM – network of child minders – offers its services to families who have chosen individual child-care for their children. This flexible child-care solution can be tailored to suit the family’s requirements. The RAM manages 8 towns, namely: Mallemort, Alleins, Charleval, Eyguières, Lamanon, Orgon, Sénas and Vernègues. 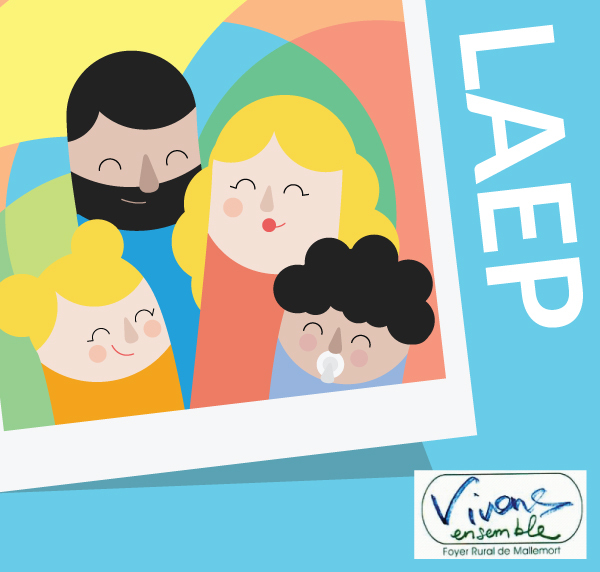 It’s a place where parents and childminders can come for information and interaction, where they can find answers to their questions, such as availability, help with administrative procedures or information on organised activities, etc. It’s also a place where childminders can find professional support. Member childminders meet twice a week at the Mallemort Youth Centre on Monday and Thursday mornings to attend workshop meetings. These sessions allow the children in their care to meet other children and provide the childminders with an opportunity to share their experiences and feel less isolated. The RAM leader is available for consultation at the PMI the second Tuesday of every month from 9:00 to 11:00am. 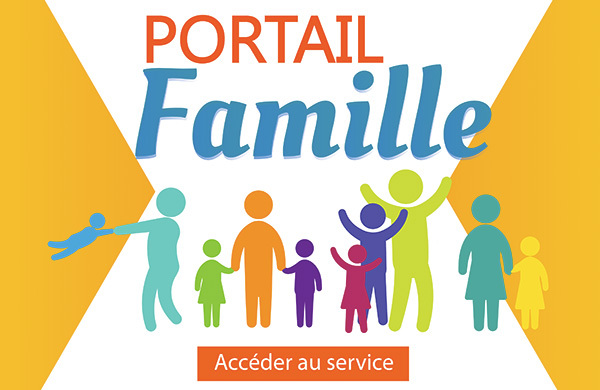 On the second Tuesday morning every month, the RAM delivers administrative advice to visitors and organises meetings between families and/or child-care professionals from 9:00 to 11:30am in the hall below the Mallemort Town Hall in the PMI building. Alternative meetings are held in Eyguières, Vernègues, Alleins, Lamanon, Charleval, Orgon and Sénas. Contact the Director of the RAM for information on opening times. C'est un lieu d'accueil convivial et gratuit tous les jeudis de 9h30 à 12h30 en salle 1 de la Mairie (agréé par la CAF). Il est ouvert à tous les enfants de 0 à 4 ans accompagnés d'un parent habitant à Mallemort ou les communes environnantes. Des jeux sont mis à la disposition des enfants, l'accueil est libre et assuré par 2 professionnelles accueillantes. If you would like to entrust your child to a child-care assistant, you can find the list of professionals residing in Mallemort, their contact details and the authorisation they have been granted.